Automatic or Manual Vehicles: Why Can’t We Have Driving Permits for Both? Back in 2006, the Kigali Bus Services (KBS) – a commuter shuttle service in Kigali city began operations. It had 10 buses. But within months, the buses were already falling apart as they needed constant repairs which were expensive. 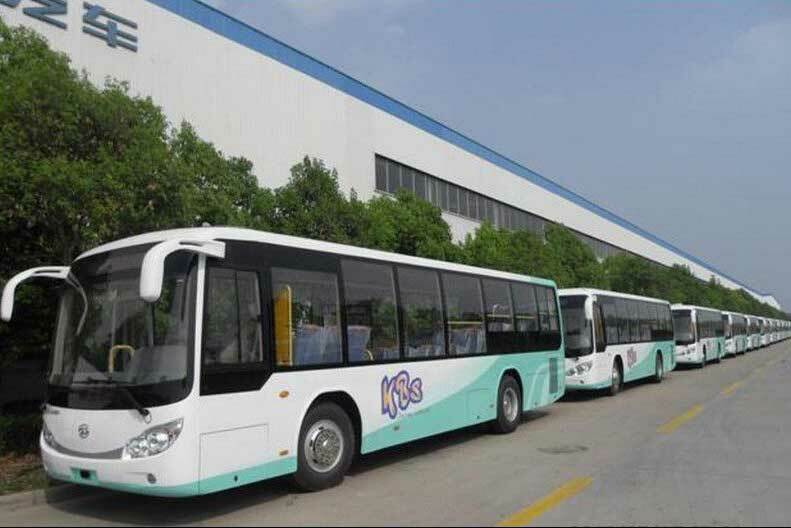 “Our first fleet of buses had manual gear system and that brought high cost of maintenance,” said Charles Ngarambe, Managing Director of KBS in a recent interview for this story. So what was wrong with the buses? According to Ngarambe, due to traffic jam and the fact that they had to stop at various bus stages, the drivers had to engage the gear system all the time. It is that near-minute-to-minute gear changes that was causing complications to engines, said Ngarambe. Fast forward, today KBS has a fleet of about 190 buses and Ngarambe says nearly all of them have the automatic gear system. KBS is just one of three bus operators in Kigali alone. We did not speak to the others to establish which systems they use, but many of the buses are the same as those of KBS – which suggests they could also be automatic. This brings us to the question: how come bus operators are bringing automatic buses, but the drivers managing them are the same old ones. These drivers have driving permits obtained from a test only conducted using manual vehicles. The test and subsequent driver’s license are by the law on the books a responsibility of the Rwanda National Police (RNP) traffic department. For any Rwandan to obtain a permit, they have to endure what has been referred to as the most rigorous tests anywhere globally. People say it is such a hassle to get a Rwandan driving permit. A ministerial order released in April 2015 lays out the stringent measures to get a permit. First, you must be above 18 years. And there are various institutions you have to attend. Qualified drivers aged 45 years and below get their Licenses valid for ten years. Those between 45 and 50 years have their licenses renewed with validity equal to the remaining years to turn 55, while persons aged between 50 and 68 are renewed up to a period of five years. Qualified individuals over the age of 68 but below 70 years get four years renewal, while those above 70 are required to renew their driving licenses every three years. Police records show some 20,000 people undergo the traffic police-conducted drivers test every month. In Kigali alone, some 8,000 register for the exercise. But just about 30% do actually end up obtaining the licenses (permit). All tests are done using only manual vehicles – from cars to heavy duty trucks. 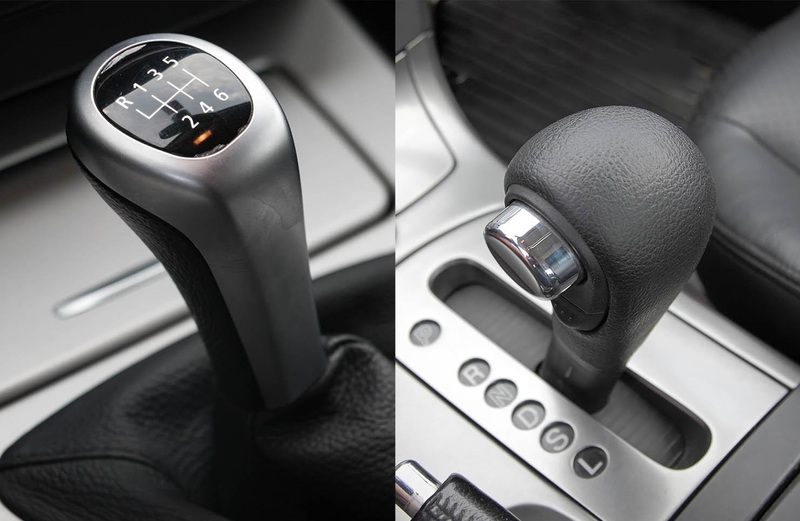 To drive manual vehicles, you work the gears, using clutch control and stick shift. The use of clutch control keeps the engine cycles where they need to be, without the reliance on automated systems. Manual vehicles require good coordination and serious concentration from the driver who has to orchestrate the clutch, regulate the gears with ease. Manual driving requires two hands and two feet so you are able to work the steering wheel, gear stick, throttle, clutch and brake properly. All these are processes you do not need when handling an automatic vehicle. All test takers who have failed the test have messed up when dealing with one of the steps required to keep the manual vehicle going. In addition you have to master the road signs because violating any leads to various penalties. For the police, there is no compromise. If the manual gears or balancing the accelerator and clutch fail you – thereby causing a shutdown or reverse instead of going forward, the test is over. You will likely not get the driver’s license. You have to go back and start the process again, which costs more money. How about fabricate the license card anyway? You are better off not risking this adventure. SSP Jean Marie Vianney Ndushabandi, the Traffic Police spokesperson tells KT Press the genuine license card has state-of-the-art features which traffic officers are trained to notice just by touching it. The criminal act is punishable under article 609 of the Rwandan penal code. What is clear is that many of those seeking drivers’ licenses will affirm how they drive automatic vehicles with so much ease. In addition, a global and local trend in the motor industry shows in the last 20 years, production is shifting to only automatic vehicles. Figures from the Rwanda Revenue Authority (RRA) show that Rwandans imported 6,320 vehicles in 2017, including; 5068 vehicles for personal use, 975 vehicles for merchandise transport and 277 buses – all at a cost of Rwf 70.3 billion ($84m). The tax body could not specify the number of automatic versus manual cars, but car dealers, transport operators and sentiments from the general public clearly show that the trend in Rwanda is towards automatic. 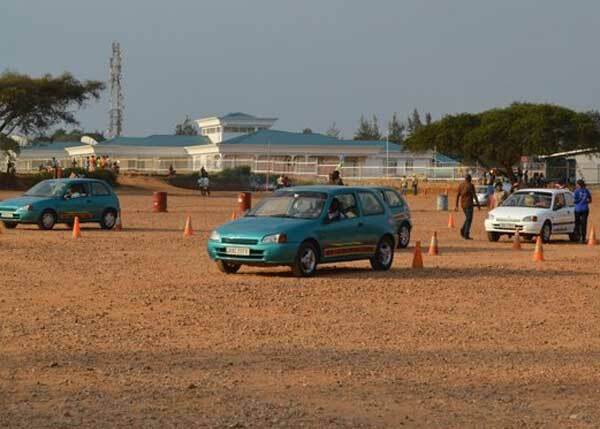 There are very few vehicles on Rwandan roads using manual transmission system. Ndahayo said the trend changed in recent years, but had largely been for manual transmission cars. No wonder, Rwanda which is not an island cannot differ from the global trend. According to UK-based Motoring Research – an industry publication, the global market share for automatic was less than 15 percent in 1998, but has grown to over 60 percent of new car sales today. In 2016, for example, less than 3% of cars sold had manual transmissions. Why can’t police just let people use automatic vehicles then? 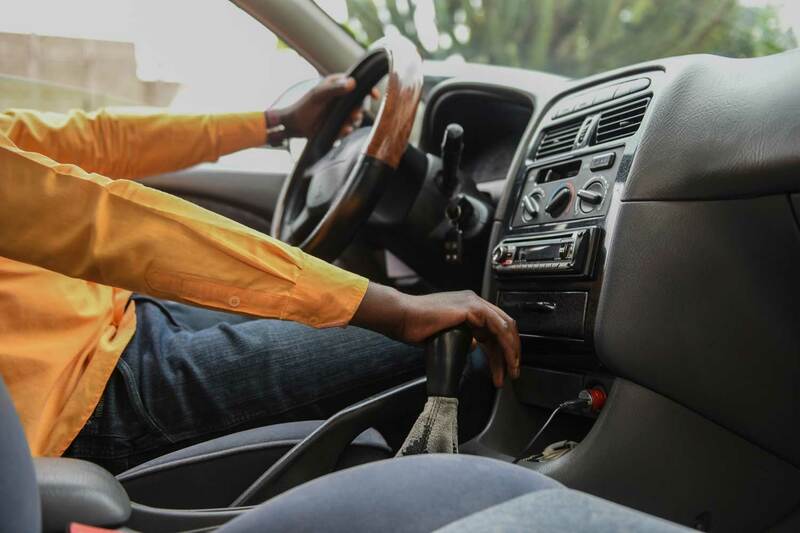 In April this year, Frank Shumbusho – a concerned citizen filed a petition to Rwanda Parliament asking lawmakers to amend the law on conducting driving permit tests. Shumbusho wants lawmakers to allow candidates to have a choice between automatic and manual transmission vehicles. 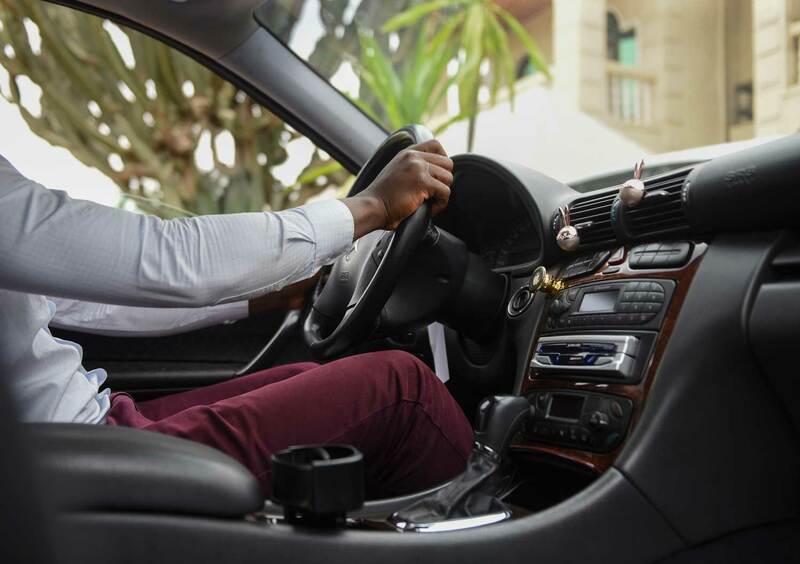 In a letter, he argued that the current methods used to conduct driving permit exams with manual cars limits automatic vehicle owners to acquire driving license just like other citizens. He actually branded that as discrimination. “Automatic cars are imported and permitted to enter the country just like manual vehicles but when it comes to conducting driving permit trials, automatic cars are not allowed yet owners know how to drive them,” Shumbusho said in part of his letter, also copied to Police and the Ministry of Justice dated April 11, 2018. Shumbusho could probably be the first Rwandan who moved a step to petition the parliament to amend the law, but this particular complaint never goes away on social media and verbal group conversations. The general narrative has been to accuse the police of acting with rigidity. When Shumbusho’s action emerged, it simply added explosives to an already raging fire. But the complaints or petitions have been directed at the wrong target, at least according to the police themselves – who have endured the attacks. According to Ndushabandi, for the law to change, it will be up to Rwandans themselves to push parliament to change the law. Another option, as with other laws, a government agency other than the police files an amendment. Bosco Mugisha who drives a heavy duty truck with automatic transmission and driving coach at a school in Remera, a Kigali surbub, has seen it firsthand. He says learners taking the driving test should be allowed to use automatic vehicles but also sounds note of caution. “Manual vehicle could be difficult to drive, but they provide learners with challenging situations that make them develop a sense of maturity to deal with any traffic situation,” he says. Do you support use of automatic car in driving tests?